Hand fractures are frustrating injuries. 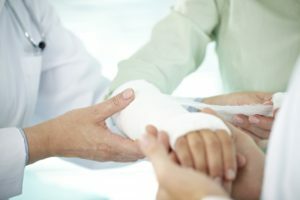 While they are very common and treatments are highly successful, hand fracture treatments often require a great deal of patience in recovery. Stable fracture – When the bones are still aligned after the break. Unstable fracture – The post-break bone fragments have shifted out of regular alignment. Comminuted – The bone broke into more than 2 pieces. Open (compound) fracture – The bone broke through the skin. Whether it’s a broken finger, fractured wrist, broken hand bone or fractured forearm, your orthopedic surgeon will utilize a combination of splints, staples, pins, plates, wraps, and casts to help realign (if needed), stabilize and protect broken bones to allow them to heel naturally. The simpler fractures will require less intervention, while the more fractured and misaligned breaks may require a plate and pins to reestablish the bone properly. 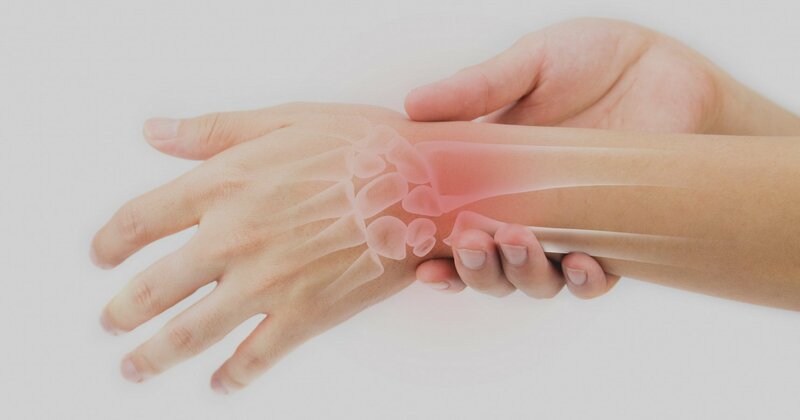 The main goal of hand fracture treatments is to ensure proper healing, to avoid Malunion (when a broken bone forms back together with a slight or notable misalignment) and treat Nonunion (when broken bones don’t heal or heal partially). 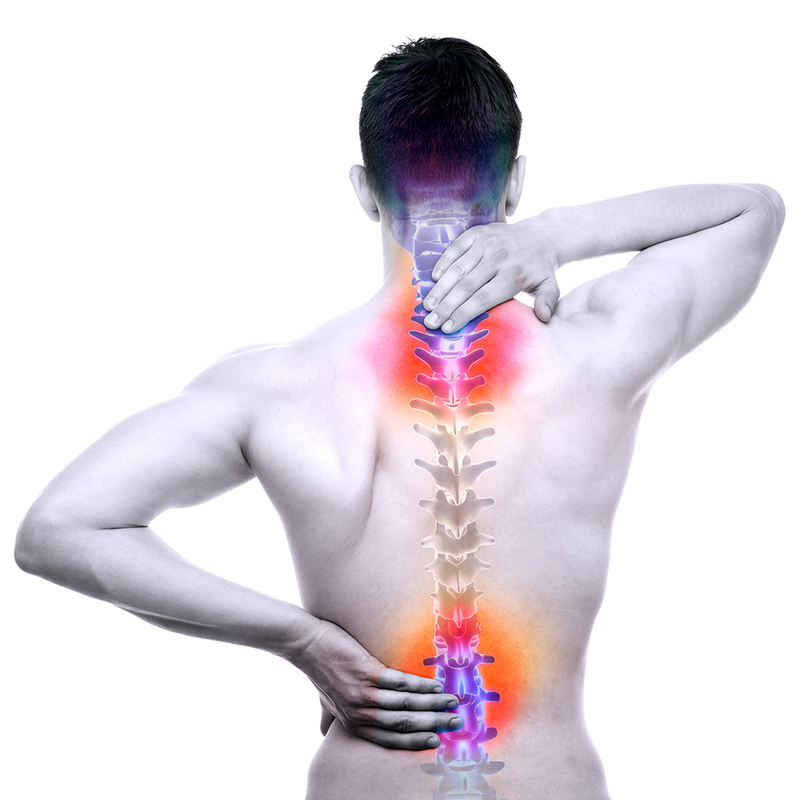 Broken bones rarely go unnoticed, as they result from a singular event in which pain is felt immediately. Following the incident, the pain will persist and is followed by bruising and swelling. These injuries can sometimes be misdiagnose as bruises, strains or jammed fingers. However, if you have a high pain tolerance and you’re feeling like skipping the trip to the doctor’s, you run the risk of Malunion and Nonunion. Both can be extremely painful, uncomfortable and alter your ability to use the affected hand or wrist for the rest of your life. If you have experienced trauma to your hand or a bad fall and you’re worried that your hand, finger or wrist may are broken, play it safe. You use your hands for too many daily tasks to run the risk of your finger, hand or wrist not regaining its full strength. You’ve just braced yourself during a fall, or someone accidentally closed the door on your hand. You felt a pop or heard a snap. A sharp pain pulsed through your hand. You’re starting to notice some discoloration, swelling and your hand and wrist are tender to the touch. Your first reaction should be to R.I.C.E. (Rest, Ice, Compress and Elevate). Ice, compression, and elevation will all limit the initial swelling that occurs after a broken bone. It’s also imperative to prevent further injuries by not trying to use the injured hand at all. If you don’t have immediate access to ice, utilize the other steps and get to a doctor’s office as soon as possible to have the injured hand examined. The doctor will be able to assess the injury and order any necessary x-rays to get a complete image of the severity of the break and how to proceed with treating the break moving forward. A Colles fracture is a break that occurs in the upper forearm (wrist). Minor breaks can be healed with a cast, while more serious fractures will require either open or closed reduction. Reduction is the process of restoring the bone to its normal placement. Closed reduction is more common and involves physical manipulation of the area to realign the bone. This can be quite painful and is typically done under short-acting anesthetic. Fingers are commonly broken in sports and can easily be overlooked as simply jammed. Firing out of your stance and jamming your hands into a defensive lineman on the gridiron. Catching a no-look pass on a breakaway when you’re eagerly waiting underneath the basket all alone. This quickfire injury can render your game less-than. It’s the job of sports medicine specialists to keep you running on all cylinders as quick as possible. Through physical and x-ray examinations, the degree of the broken finger or fractured finger will be assessed. For fingers, the most common solution is a splint or wrap that helps immobilize, straighten and protect the broken finger. In the case of a more severe (Comminuted) fracture, pins and plates can be used to realign the finger. After the proper treatment method has been chosen, patience, a healthy diet and smart choices regarding the safety of the broken finger will help move along the recovery process. Often times the nature of accidents are not preventable. However, in the case of a wrist, upper forearm and hand fractures, there are certain steps that an athlete can take to protect themselves from these kinds of injuries. Learn how to fall – From a young age, our instincts tell us to protect our bodies from falls by bracing ourselves with our arms/hands. By relying on pads or rolling through a fall, you save your arms from getting dangerously trapped beneath you or others. Play at 100% – Whether you weren’t paying full attention or you were heading into a collision timidly, not putting forth your full energy can leave you susceptible to injuries. Take care of your body – Eating properly and exercising will make sure that your body is readily prepared for whatever life throws your way. No matter your age, taking care of your muscles and bones will give you the best possible chance to prevent falls and collisions from turning into painful injuries. 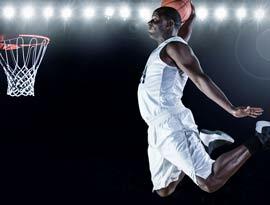 If you’ve sustained a sports injury and are looking for the most capable hands to return you to your full athletic capabilities, All-Pro Orthopedics has been providing 5 Star medical services to athletes in Palmetto, West Palm Beach, Pembroke Pines and Hollywood regions.